Watch all the heads turn in this stunning bodysuit! 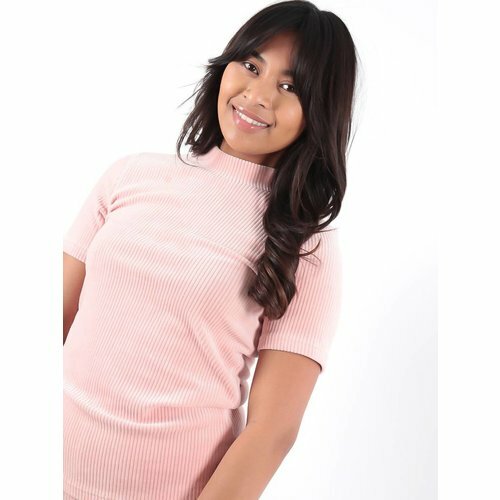 Featuring a neon pink fabric with a high neck design, wear with your favourite jeans and style with boots or heels to finish off the look. Watch all the heads turn in this stunning bodysuit! Featuring a neon green fabric with a high neck design, wear with your favourite jeans and style with boots or heels to finish off the look. Deze gebreide musthave skater jurk heeft een witte kleur, aansluitende fit, diepe v-hals en een bijpassend riempje. Draag deze cutie met hakken en sieraden voor een complete look! We are in love with this stylish waved detail top. 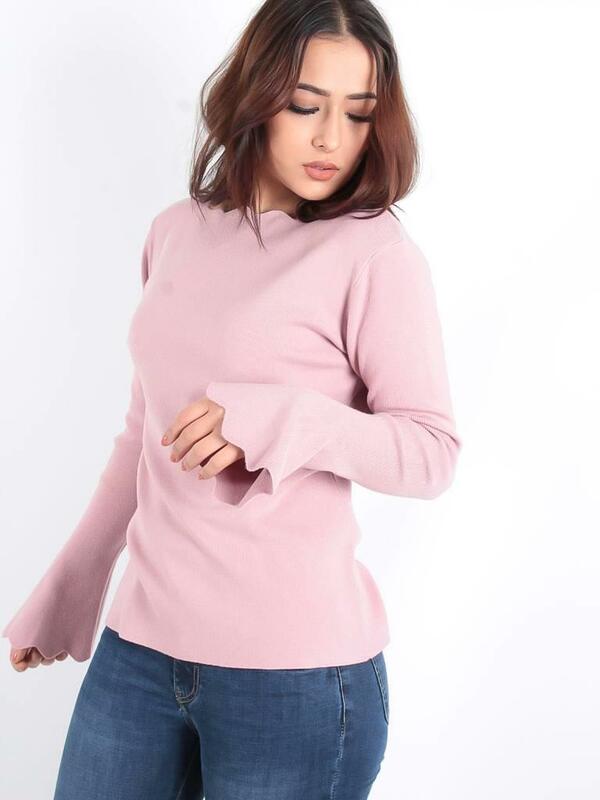 Featuring a camel knit material with flared sleeves and a comfy stretchy fit. Team with your favourite jeans and killer heels to complete the look. We are in love with this stylish waved detail top. 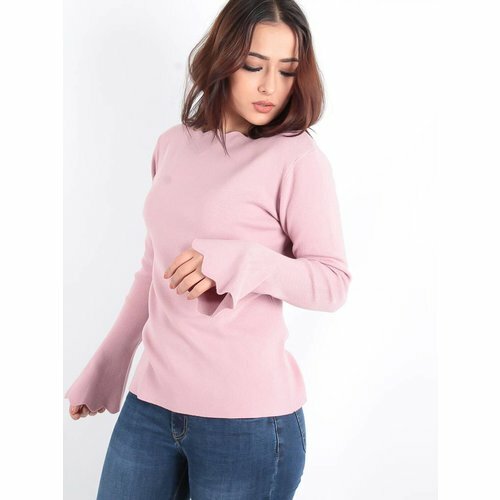 Featuring a dusky pink knit material with flared sleeves and a comfy stretchy fit, team with your favourite jeans and killer heels to complete the look. 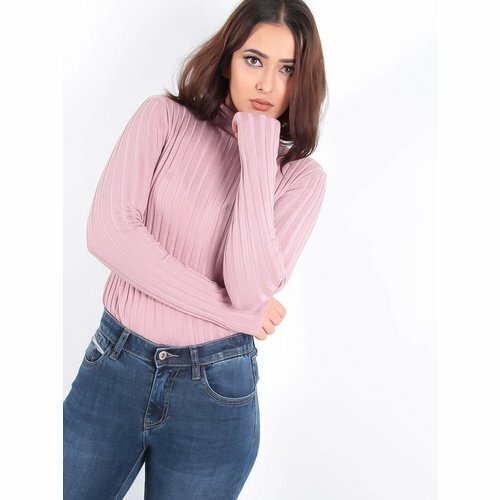 This cute ribbed jumper is perfect for the colder days. 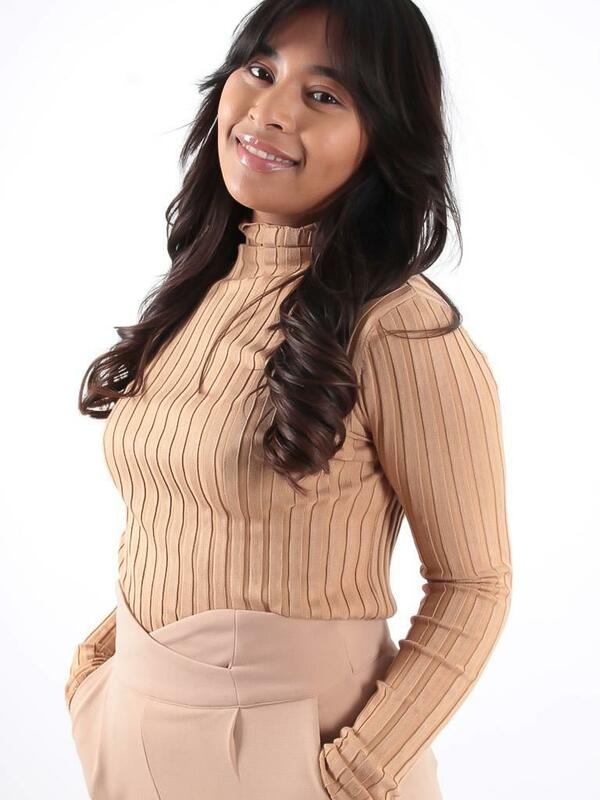 Featuring a gorgeous creme colour with a high neck design. 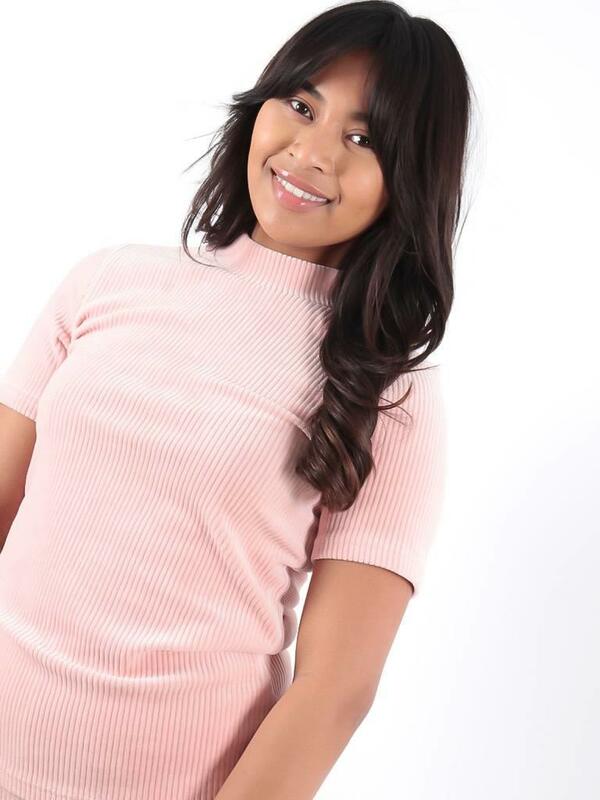 In a soft stretch knit material, this jumper is so comfy! -and it goes with anything. 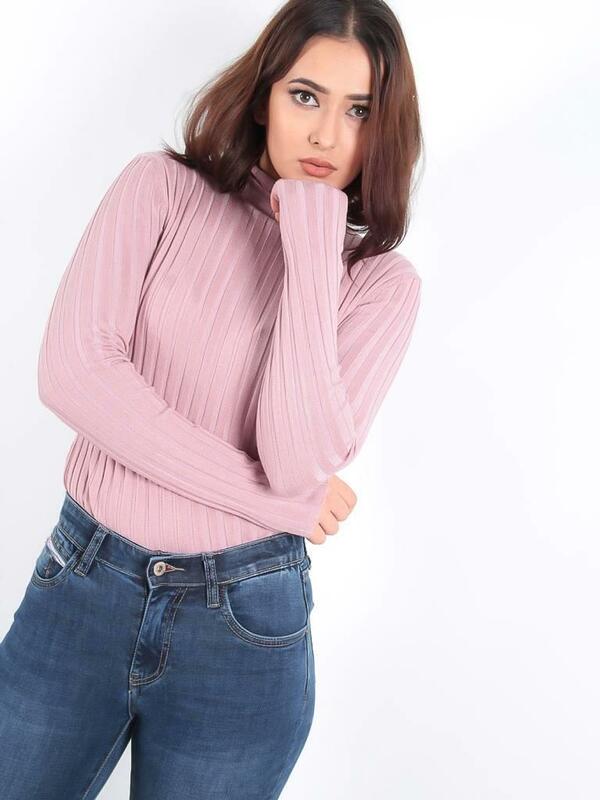 This cute ribbed jumper is perfect for the colder days. Featuring a stylish camel colour with a high neck design. 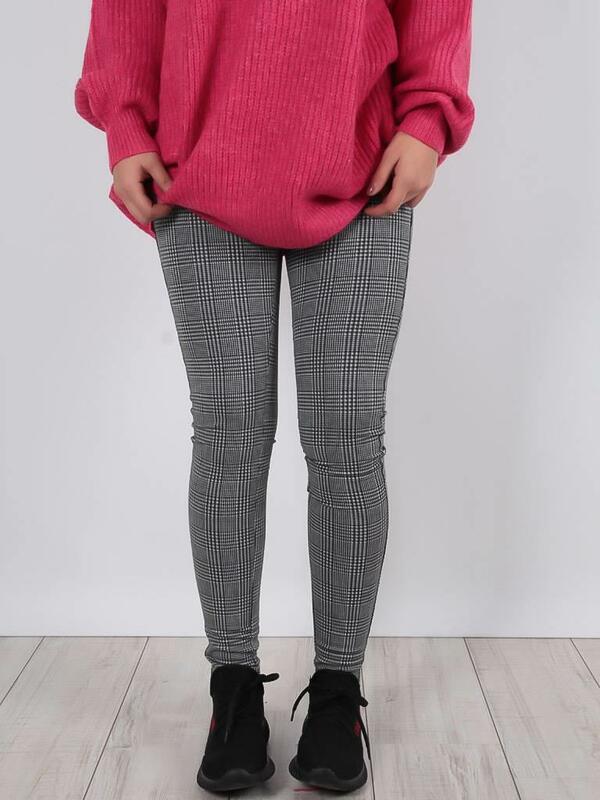 In a soft stretch knit material, this jumper is so comfy! -and it goes with anything. This simple but essential pink t-shirt is one for your off-duty wardrobe. Featuring a velvet ribbed stretchy material with a high neck design. 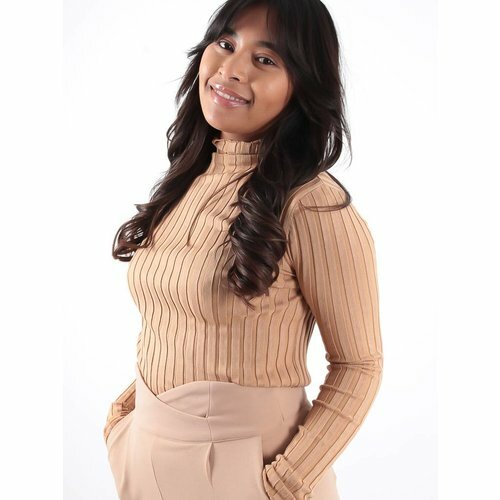 Style this top with the matching flared trousers to complete the look. We are going for crazy cute vibes this season! 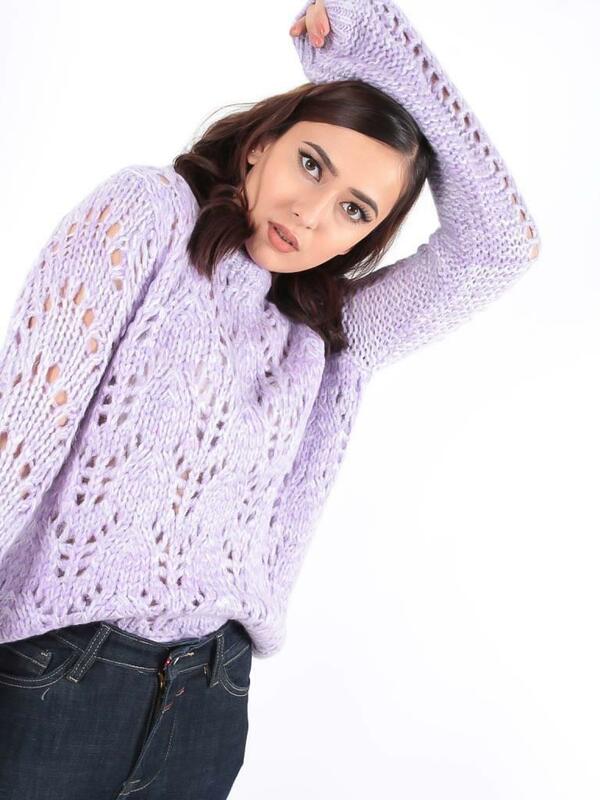 Featuring a comfy light purple material in a relaxed fit, this simple cozy style can be teamed with any outfit and is our new winter essential. We're all about those chunky knits this season and this jumper is ticking all the boxes. Channel a relaxed but on trend look with this oversized, soft knit jumper. Pair with a denim skirt or jeans and chunky boots for cool casual vibes.